In my everyday life, I don’t realize how much love and compassion exists in this world. Going to a nursing home or rehabilitation facility can show you a lot about people. CNAs are under paid and under appreciated. They spend the most amount of time with the residents and know about their everyday lives. The LPNs that I saw waited in the hallways and rarely entered the rooms of the residents. The CNA would rotate the residents, feed the residents, and monitor their health. There was only one resident that had their family show up every day. Eventually, we finished the required hours of real world experience and received a certificate. Now, I can go and get a job. Well, another job. I will spare you all of the details and what happened while we were working. 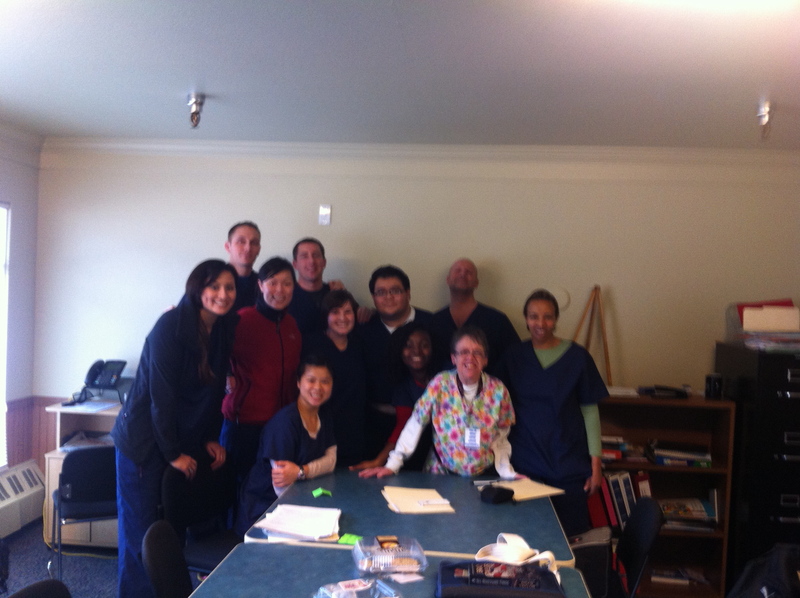 This entry was posted in Nursing and tagged CNA, nursing, rehabilitation by Rory. Bookmark the permalink.